When we think of prom dress scrapbook layouts, your pictures are obviously going to drive the decision-making process. It's just a matter of how you want to go about displaying them. To make an impact, pick a complementary color for either your background or your mat. Given that this is a formal event, you may find that a black background is your best starting point, especially if the dress is a bright color, and you can then accent (e.g., photo mat) the layout with the color of the dress. 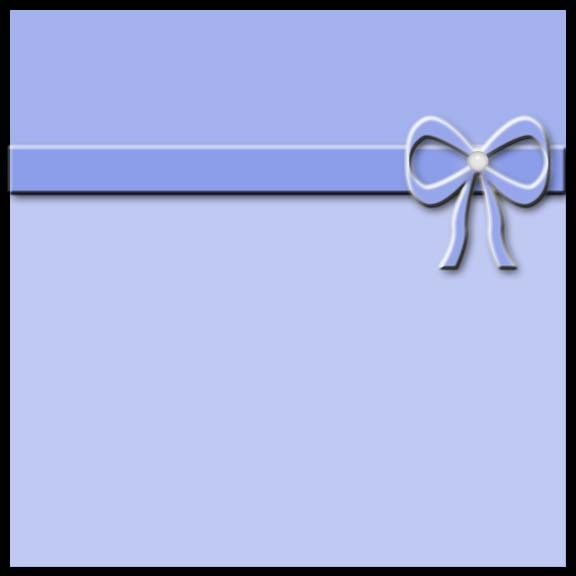 If your daughter's dress is black, or you're doing a layout on your son, keep the black background and use the color of the boutonnière/corsage for accents. If you made your daughter's prom dress, you could create a prom dress scrapbook layout about its creation - from the selection of the pattern and fabric to the sewing to the finished product. You may even consider having the layout mimic the design of the dress. You're probably wondering… How do I create a layout based on a dress? It's actually fairly simple and there's more than one option, so you can pick the one that suits you the best. Let's start to explore the possibilities!! First, let's consider dresses with a defined waistline (e.g., an empire waist). These dresses are prom dress scrapbook layouts waiting to happen. All you have to do is consider the upper torso of the dress as the top third of the layout, the skirt as the bottom two-thirds of the layout and waistline as the embellishments that join the two sections. If the upper torso of the dress is made of a patterned fabric, you can select a patterned paper that mimics the pattern (or at least the color), use a solid color cardstock for the bottom two-thirds and ribbon (beaded or satin) as the "waistline". 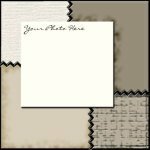 If the dress doesn't have a pattern, or your daughter wore a ball gown, the entire prom dress scrapbook layout can be based on a single sheet of cardstock, but for the bottom two-thirds use a vellum overlay. The waistline would be created the same as above. Now, that works if your daughter wore a dress that has multiple "components", but what if your daughter has a very simple, single color dress with little to no ornamentation. Not to worry… Create a prom dress scrapbook layout with a patchwork effect. 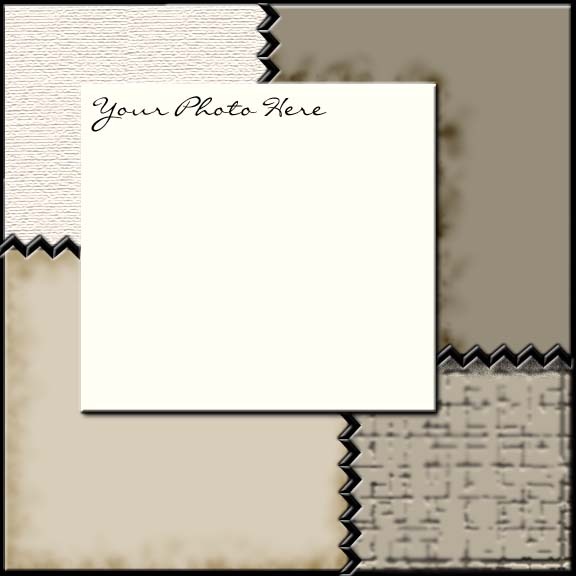 To create this layout, select several sheets of cardstock that match the color of the dress (monochromatic colors work the best) and several sheets of matching patterned paper. Ink up the edges of the predominant patchwork pieces. This will soften the edges, but can also give the layout an aged look. To give your layout a sewn look, especially if it was hand-made, stitch some of the paper edges (either by hand or with a machine). You can also give your layout some "bling" by using rhinestone brads or running ribbon through a jeweled buckle. Finally, since she is most likely wearing a corsage, you can always put a nice, big flower on the lower right-hand corner of the picture. If you don't want to be tied to a certain color, try printing out your pictures in black and white. This will allow you to tailor your colors more on the emotions evoked, rather than on a certain aspect of the pictures.